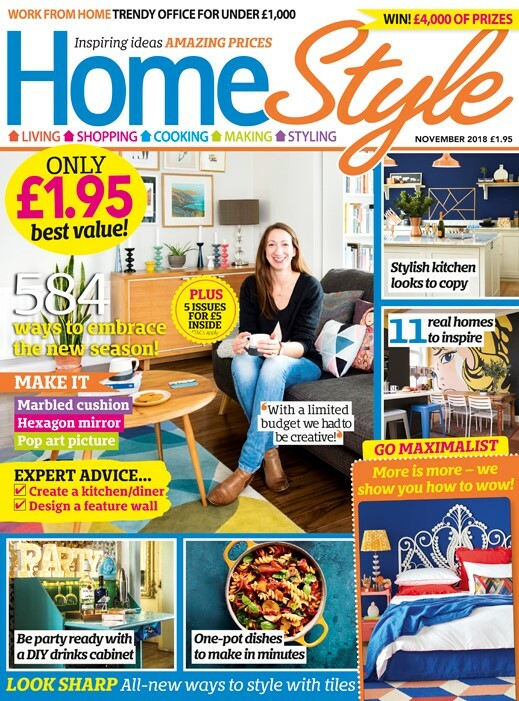 Homestyle magazine is packed with inspiring interiors and achievable room makeovers at affordable prices, along with hundreds of great decorating ideas and stylist's tips to help you create your perfect home without breaking the bank. 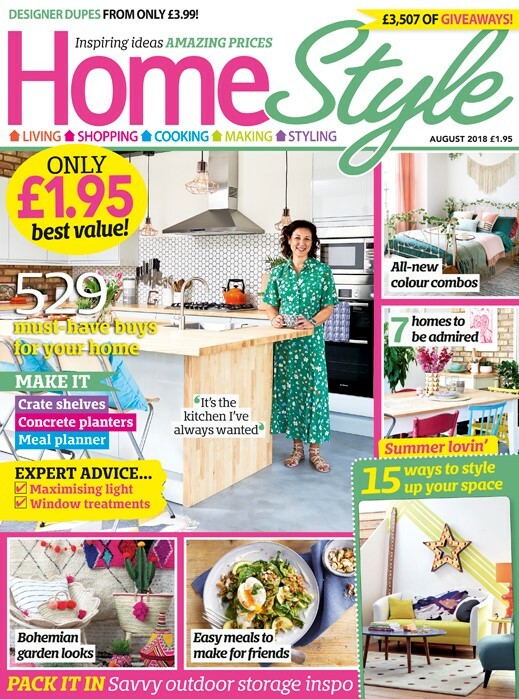 Each issue includes a wealth of shopping ideas, money-saving upcycling projects, expert advice and insider tricks as well as quick-to-make recipes and practical housekeeping tips. Pay £4.95 every three months by quarterly Direct Debit. Guaranteed rate for the next 3 years. Warners Group Publications provide and support the payment platform for Homestyle.